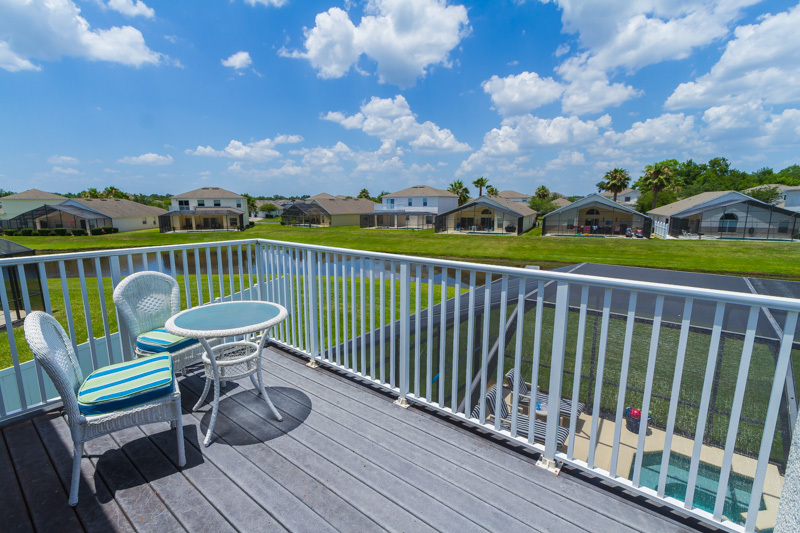 The BEST choice for your next family Orlando Vacation, this 6 BEDROOM, 5 BATH Disney area vacation home features a Gorgeous WATER VIEW, 3 MASTER SUITES, Sparkling OUTDOOR SPA, Scenic OUTDOOR BALCONY off of the King Master and Free WIFI! 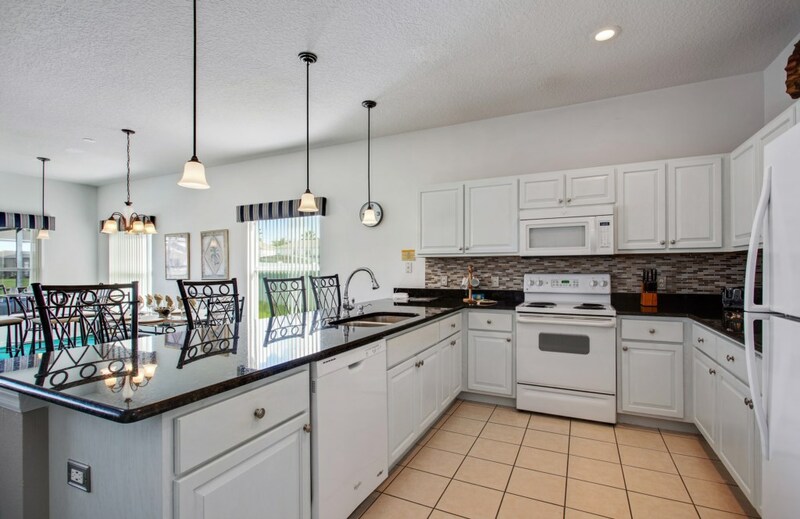 Perfect for large families, sports groups and family reunions, this Orlando vacation home is conveniently located near the Walt Disney World resort, Universal Studios Florida®, SeaWorld Orlando®, Shopping, Restaurants, Outlet Malls and Golf. Florida’s beaches are a short 45 minutes away. 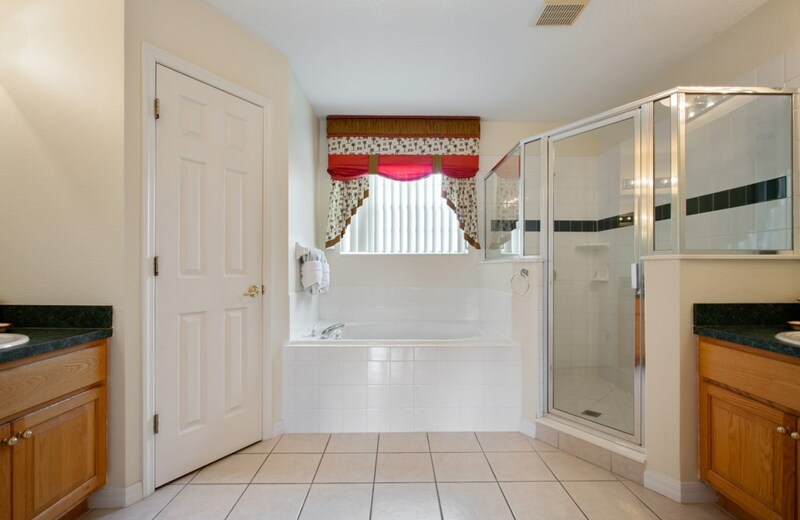 Enjoy the comforts of home and the luxury of an Orlando vacation home. 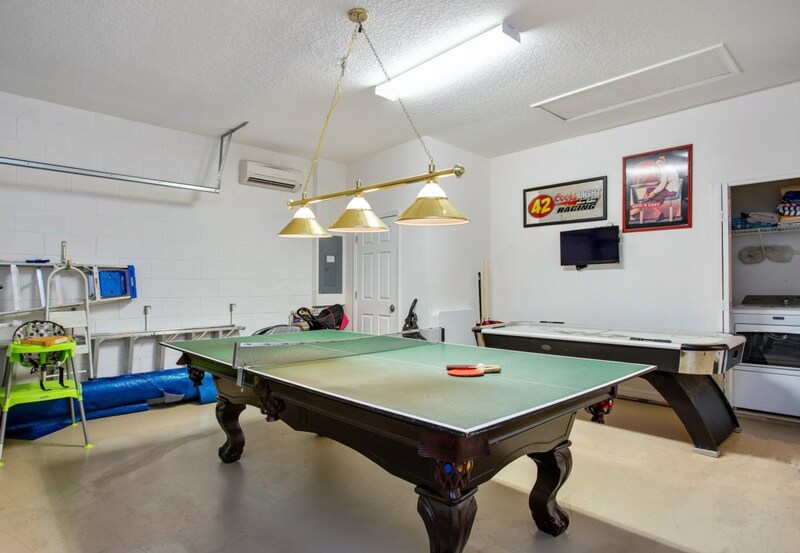 This vacation pool home is beautifully decorated and features upgraded features including, Air Hockey, 8’ Pool Table, Designer Drapes, PC Wii with Family Games, XBOX Kinect with games, 56” Cinema Sized TV Combo in the Living Room, High Quality Leather Furniture, Balcony with Patio, Ceiling Fans, Pool Alarm on both sets of doors leading out to the Lanai, Child Safety Fence, Highchair, Stroller, Pack n' Play, Stair Gate, Private Screened Pool/Spa overlooking the Lake and a Lit Fountain in the backyard. 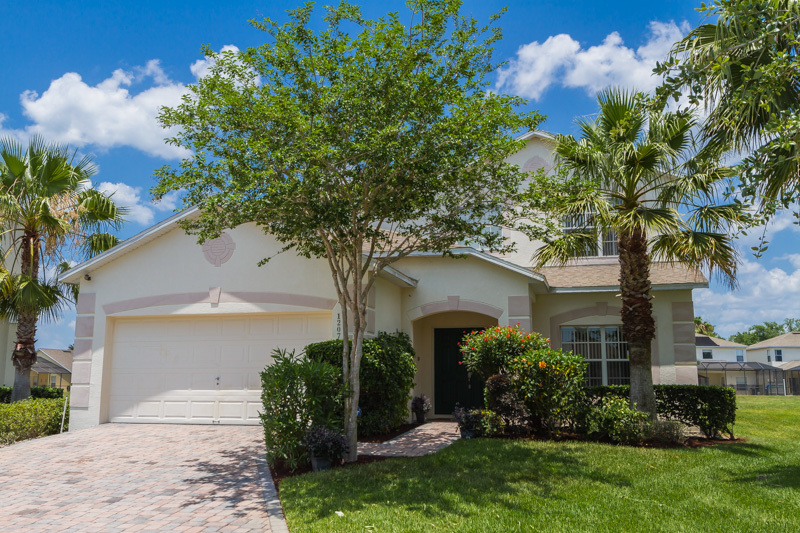 This family friendly Orlando Vacation Home will not last! Make your reservation today! 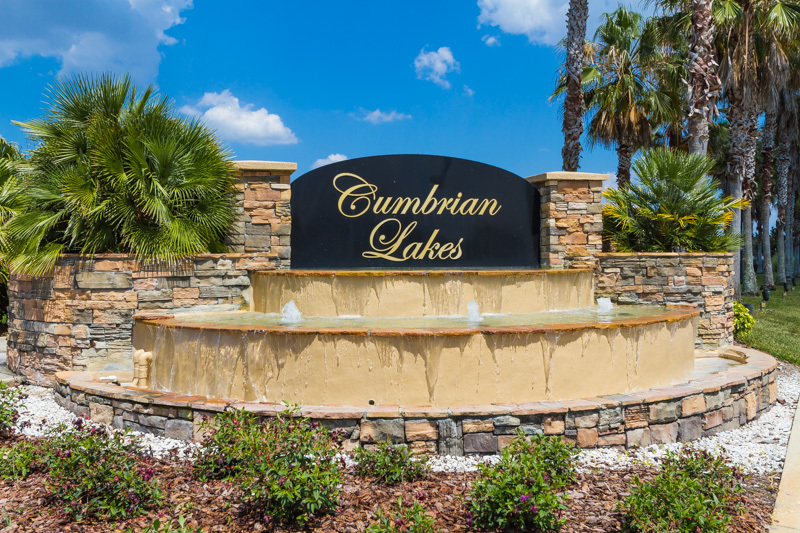 Located in the much-sought-after gated community of Cumbrian Lakes, this family-friendly residential community neighborhood is surrounded by Beautiful Lakes, Conservation Areas, Wildlife Viewing and Scenic Walking Paths, yet close to Restaurants, Shopping, Outlets and World-Class Golf. If you place a booking with us, you accept these conditions. Please read them carefully. In addition, if you place a reservation through one of our affiliates or partners, you will be subject to the guidelines, terms, and agreements applicable to such business. This contract is between the Management Company and the party leader ("You", "Guest") who must sign the booking form accepting these conditions on behalf of all persons named on the booking form ("Guests"), including those substituted or added by agreed amendment of the booking. Only persons named on the booking form are entitled to use the property. A contract exists when you have paid a deposit and the Management Company has confirmed the reservation in writing. Guests must treat the property, its furniture, fittings, utensils and other facilities with care and respect. Any loss or damage incurred to the property must be immediately reported to the Management Company. 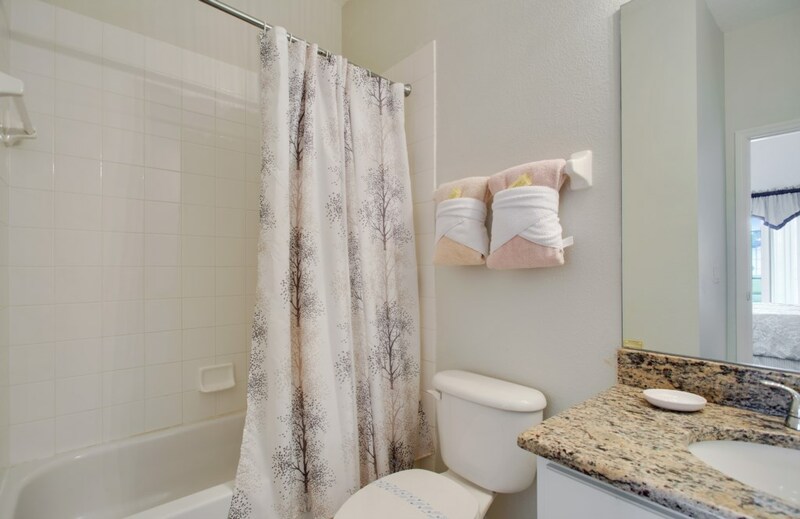 You will be responsible for any loss, damage or breakage caused during the stay. 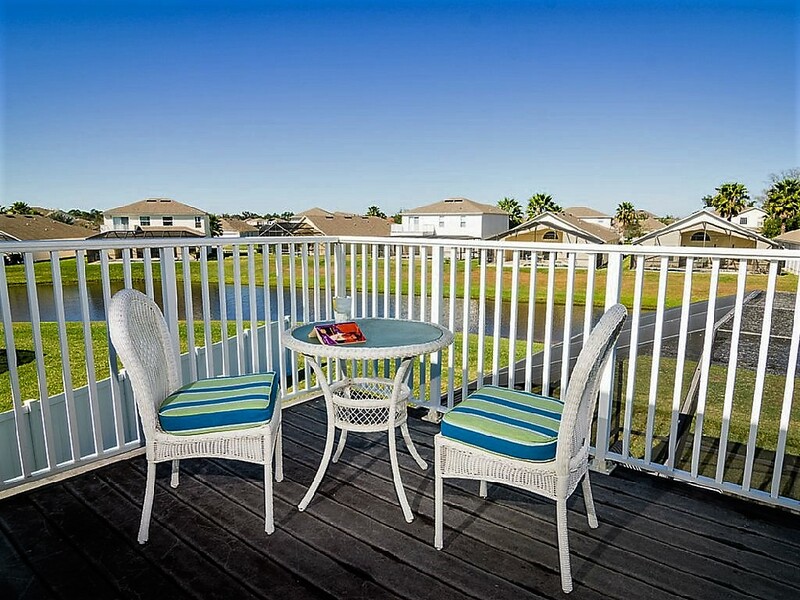 Properties range from 3 to 15 miles from the Main Gate of Walt Disney World® Resort. All properties are limited to the bedding capacity and to registered guests. The Management Company reserves the right of eviction for unauthorized occupancy (maximum occupancy standards are regulated by the county fire chief and local authorities). Check-in time is after 4:00pm on the day of your arrival. Early check-ins are based upon availability and subject to fees. While we work hard to provide earlier check-in times however, we are unable to guarantee this due to the cleaning service that each property requires. The guest must check-in at our office; you may not arrive directly to the property. If arriving after office hours, property keys and directions will be left in an after-hours lock box at the front door of the office. All guests arriving after office hours must register at the front desk the next day – failure to do so can result in being locked out of the property. A refundable security deposit of $300 is required upon check-in for any potential damages to the property during your stay. Alternatively, you may purchase a Property Protection Plan on arrival. The prices vary depending on property size: 3 & 4 Bedrooms Homes $ 49.00, 5 & 6 Bedroom Homes $69.00, and 7 Bedroom Homes $ 79.00. Check-out time for all properties is strictly 10:00 AM on the day of your scheduled departure. Late check-out requests must be previously approved by the Management Company within 48 hours of departure. Late check-outs are subject to availability and incur an extra fee. Late check-outs may not be available during peak & Holiday periods. Full balance must be pre-paid 30 days prior to the arrival date. We accept cash, money orders, cashier’s checks and major credit cards. A refundable security deposit of $300 is required at check-in for any potential damages to the property during your stay. Alternatively, you may purchase a Property Protection Plan at check-in. The prices vary depending on property size: 3 & 4 Bedrooms Homes $ 49.00, 5 & 6 Bedroom Homes $69.00, and 7 Bedroom Homes $ 79.00. In order to confirm your reservation, a deposit of USD $300.00 is required. The balance is payable 30 days in advance of arrival. The credit card holder is required to present the credit card and show valid valid ID upon arrival. Authorization signature is required at this time. Any changes to reservation dates will incur a $25 charge unless it is an addition to an existing reservation. A refundable security deposit of $300 is also required at check-in for any potential damages to the property during your stay. Alternatively, you may purchase a Property Protection Plan at check-in. The prices vary depending on property size: 3 & 4 Bedrooms Homes $ 49.00, 5 & 6 Bedroom Homes $69.00, and 7 Bedroom Homes $ 79.00. Florida Law requires that sales tax and occupancy hotel-motel tax be collected on all rentals. Tax requirements are subject to change by state and local taxing authorities. The Management Company cannot offer any refunds due to early departure and/or eviction from the property. No refunds or reductions in rent are granted for mechanical failures or malfunction, interruption of utilities or other maintenance problems concerning air conditioners, heaters, dishwasher, washers, dryers, televisions, DVD/VCR players, swimming pools, other appliances and amenities. If canceled 30 days or less, prior to the arrival date, 100% is non-refundable. The management company reserves the right to charge the credit card on file for any balance due. Reservations are accepted up to two years in advance. Those that are made for a future period, for which rates have not yet been set, are considered tentative. Once rates are set, notice will be given. At such time, guests will have the option of guaranteeing their tentative reservation with a deposit. Length of stay requirements vary by property and time of year. Rentals that do not meet the minimum stay will be charged a one-time short stay fee (fees vary by side of home/condo). This charge will automatically be applied to reservations 5 nights or less. The Management Company strives to comply with all reservation requests for specific vacation residences. 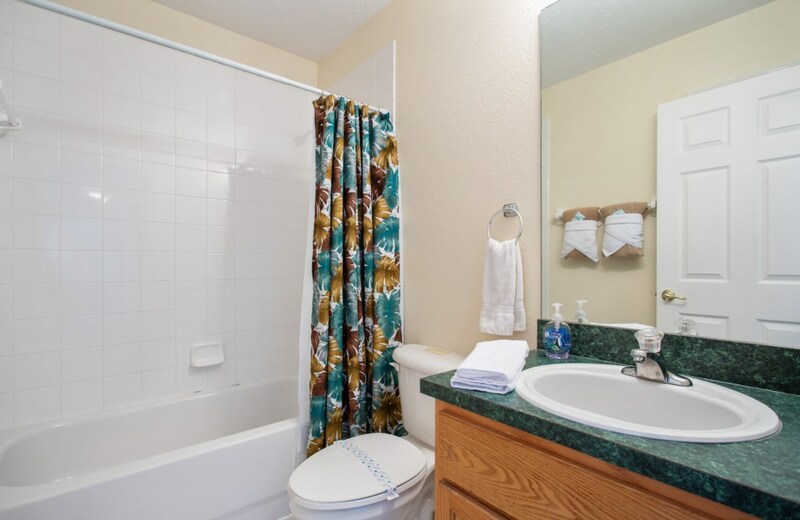 However, due to changes in residence ownership, unforeseen mechanical problems, or any other circumstances, we cannot guarantee a specific rental property. We reserve the right to change assignments without notice or liability should a residence become unavailable. We do not guarantee specific properties. We standardly allocate homes on shorter length of stay reservations, 5 nights or less, just before or on the day of arrival. Bookings of 6 nights or more, have generally requested a specific property and are given a priority request. If you have booked several properties close to each other, these are allocated much further ahead of the arrival date, particularly during peak season, and we make every effort to keep your homes near each other. 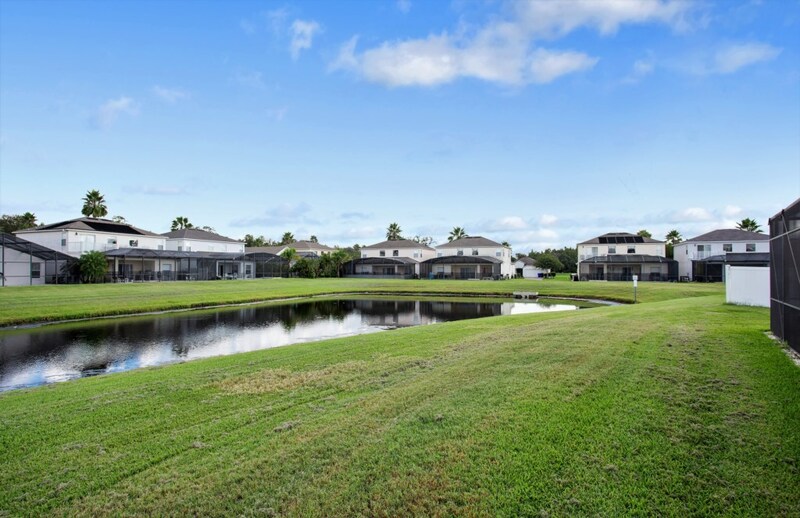 We specialize in group reservations where a guest needs multiple homes in one community. Ask one of our sales specialists for more information and to assist you in making a group reservation. The Management Company will not rent to vacationing students or singles under 21 years of age. Any reservation made under false pretenses will be subject to forfeiture of advance payment of rent and deposit as well as possible eviction. Loud or unusual behavior is strictly prohibited. The Management Company reserves the right to evict, without refund, any person who creates a disturbance or become a nuisance. Violation of any property rules, including but not limited to the throwing or dropping of any object from patios and balconies, will result in an immediate eviction without refund. All residences are designated as non-smoking. For the convenience of smoking guests, an ash-tray is provided on the outdoor patio. Pets are not permitted. Unauthorized pets found in any home will incur a $500 fine, charged to guest credit card. The number of available parking spaces will vary according to each property. Many properties have restrictions for trucks, campers, boats, trailers, etc. Do not park on the grass lawn or you may damage the underground sprinkler system and will be held liable. Propane BBQ grills are available from the Management Company for rent. Due to Florida State Law, charcoal grills are strictly forbidden in screen enclosures. Additional requests such as roll-away beds, cribs, high-chairs and wheel chairs are subject to availability and an additional fee. Guests acknowledge that lifeguards are not provided at the property’s swimming pool. Guests are responsible for the safety of themselves, their children, and their guests. NO reciprocal agreements exist between properties. Pools are for the use of property residents and guests only. 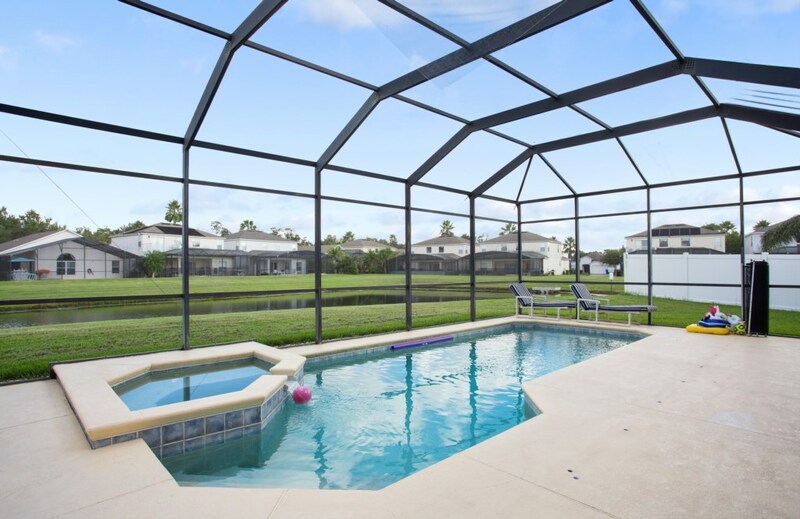 There is an extra charge for the heating of pools and must be pre-paid prior to arrival. have provided each pool with a net in case this happens. 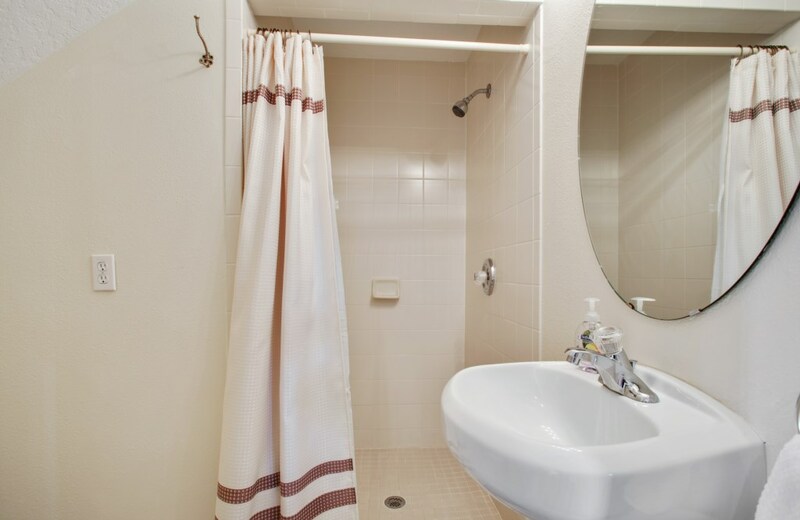 All residences have a telephone, which is not connected to a central switchboard. Local and toll-free calls are included with the reservation, and a pre-paid phone card is required for long-distance calls. For more information please contact our main office. Should you be locked out of your rental residence during office hours, we will make every effort to provide you with a key at no charge. However, an after-hours lock-out will result in a $100.00 charge. PLEASE DO NOT EXIT THROUGH THE GARAGE. An authorized employee or repairman may enter the property during regular business hours for any purpose connected with the repair, improvement, care and maintenance of the premises. The property you occupy may be listed for sale. If so, there is a possibility that our real estate office will call you and request a convenient time for a showing during your stay. Every effort will be made to schedule showings to not interrupt your vacation. The Management Company serves as the representative of all owners in its rental program and is acting at all times in and for the best interest of the owners and guests. The owners of the property or their servants or agents will not be liable for any loss or delay due to, but not limited to, any of the following: Strikes, Riots, Political Unrest, Hostilities, War, or threat of War, Terrorist Activity, Closure of Airports or any other event beyond the owners’ control. This includes losses during Hurricanes and storms.